Todaiji Temple is simply awesome! 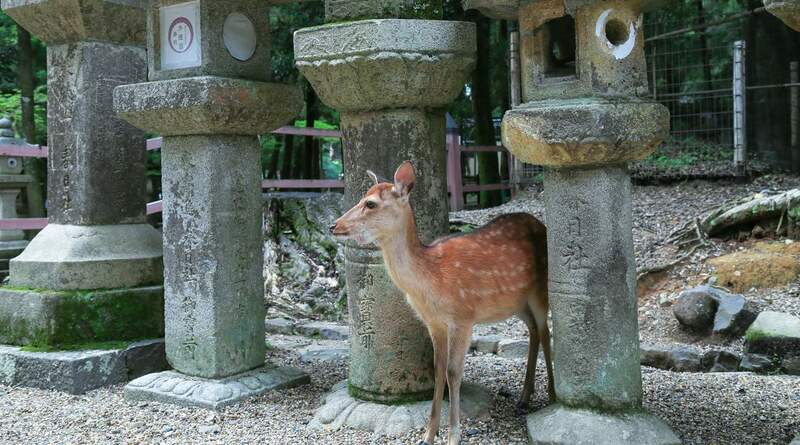 Feeding the Nara deer is one beautiful experience. The Limon guides were very helpful. Taking the Randen train from Arashiyama to Shijo Omiya was a breeze even without accompanying guide. This tour is well worth the money spent! Escape the busy city and take a day to explore the historic sites and ancient temples outside Osaka on this full day guided tour. 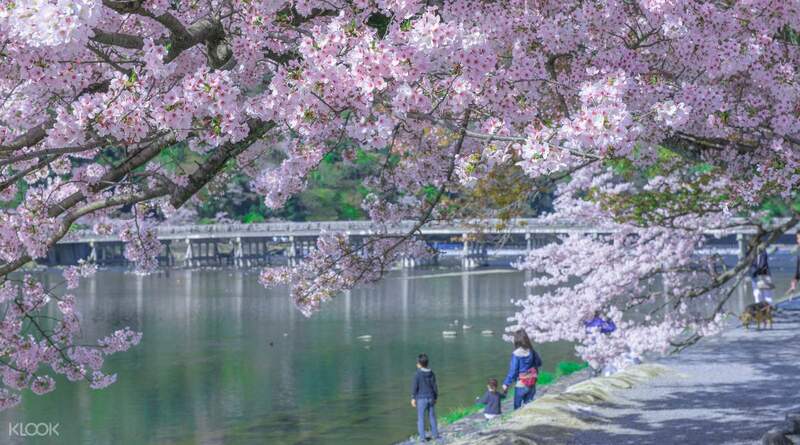 After your city departure, you’ll be welcomed by the pink cherry blossoms of Arashiyama, a traditional district famed for its stunning mountain scenery and well preserved royal court. 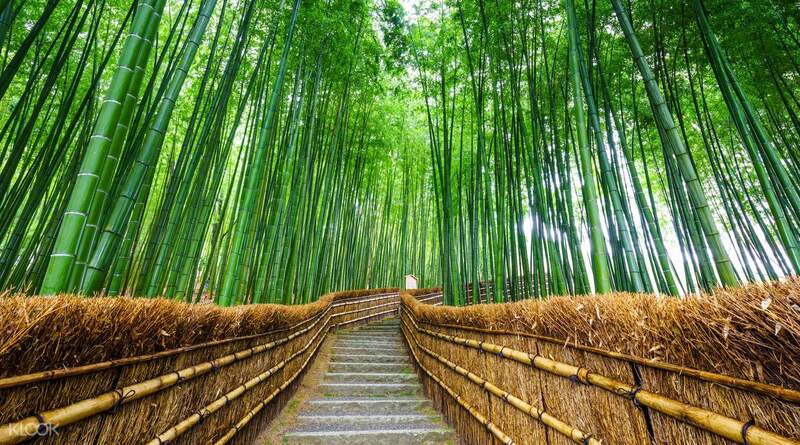 Here, begin by taking a wander through the bamboo grove. With towering stalks of green bamboo that seem to reach into the sky, you’ll feel immersed in an otherworldly atmosphere throughout this peaceful stroll. Depending on your chosen package, enjoy a buffet or set lunch before hopping on the Randen for a picturesque tram ride to Shijo-Omiya. From there you’ll be transported to the UNESCO site of Todai-ji and get up close to its star attraction, the Daibutsu Buddha, which as one of the largest bronze figures in the world, is a hugely impressive sight to behold. All the while your guide will provide you with in depth knowledge as you explore the beautiful grounds of this ancient imperial city. 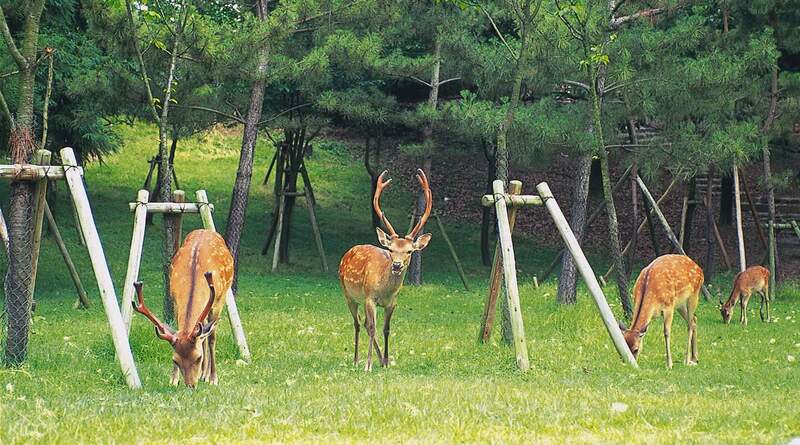 End the day by relaxing in Nara Park, the home of 1000 freely roaming tame deer and with plenty of deer food available, you can have a go at feeding them yourself! Todaiji Temple is simply awesome! Feeding the Nara deer is one beautiful experience. 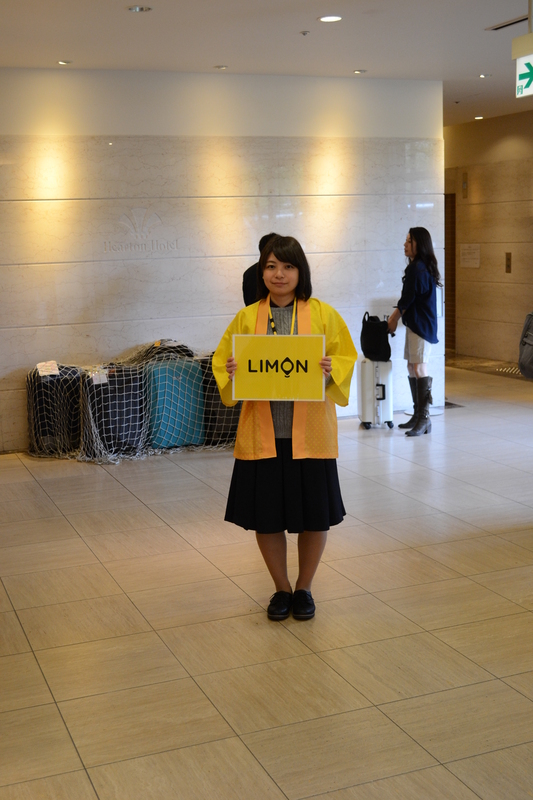 The Limon guides were very helpful. Taking the Randen train from Arashiyama to Shijo Omiya was a breeze even without accompanying guide. This tour is well worth the money spent! Todaiji Temple is simply awesome! Feeding the Nara deer is one beautiful experience. The Limon guides were very helpful. Taking the Randen train from Arashiyama to Shijo Omiya was a breeze even without accompanying guide. This tour is well worth the money spent! Arashiyama is a quaint town to visit. The buffet food was good as well! Riding the tram was also a nice touch, giving an authentic feel of being a local. Nara was crowded as usual, but the place is nice to visit with all the deer just roaming freely. Pick up point was also easy enough to find, it was a well-organized tour. Guides were very accommodating, ensuring everyone in the group was safe & accounted for. Arashiyama is a quaint town to visit. The buffet food was good as well! Riding the tram was also a nice touch, giving an authentic feel of being a local. Nara was crowded as usual, but the place is nice to visit with all the deer just roaming freely. Pick up point was also easy enough to find, it was a well-organized tour. Guides were very accommodating, ensuring everyone in the group was safe & accounted for. We had fun going around and taking photos at Arashiyama with more time than the previous tour we got. My mom also specially enjoyed feeding the deers at Nara. The deers are used to people but you should still be careful as some of them might bite. Overall a nice tour that we highly recommend! We had fun going around and taking photos at Arashiyama with more time than the previous tour we got. My mom also specially enjoyed feeding the deers at Nara. The deers are used to people but you should still be careful as some of them might bite. Overall a nice tour that we highly recommend! great trip despite delayed 20mins due to jam but the tour guide manage to keep the plan run smoothly. Thank you so much. great trip despite delayed 20mins due to jam but the tour guide manage to keep the plan run smoothly. Thank you so much. Got this tour because i wanted to see Arashiyama and Nara Park. I availed of the transportation only (meaning, no lunch included). The bus is clean. The tour guide was ok. They can speak communicable english. Once we got to the destination, we were on our own. We got free time to roam around Arashiyama for about 3 hours. Then we took the train (again, on our own) to a certain station where the bus will meet us. Nara Park was good! I only wish we had more time there. 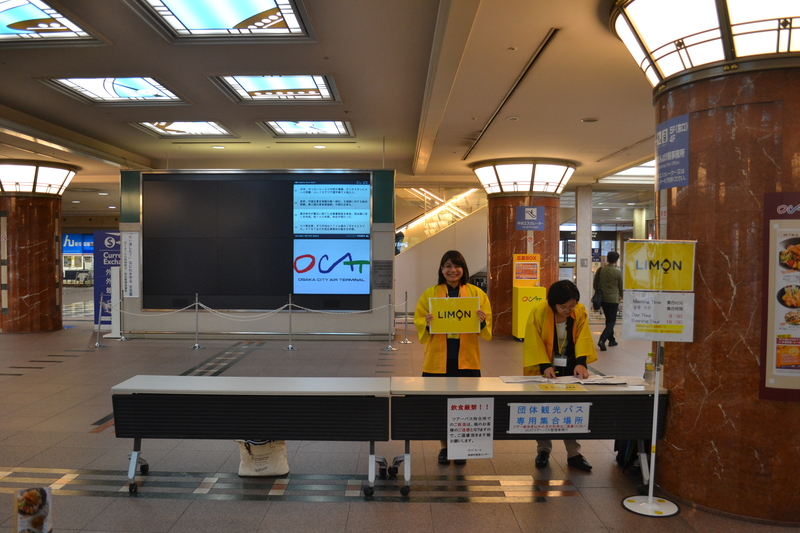 All in all, it was ok. Got this tour because i wanted to see Arashiyama and Nara Park. I availed of the transportation only (meaning, no lunch included). The bus is clean. The tour guide was ok. They can speak communicable english. Once we got to the destination, we were on our own. We got free time to roam around Arashiyama for about 3 hours. Then we took the train (again, on our own) to a certain station where the bus will meet us. Nara Park was good! I only wish we had more time there. All in all, it was ok. Safe driving and comfortable seats. Our lady local guide Miss Eiko is very polite and friendly. She gave us all about the information. The two places are worthy to visit especially the Nara park and the temple During this cherry blossom season, it brightened the scenery in Nara. Safe driving and comfortable seats. Our lady local guide Miss Eiko is very polite and friendly. She gave us all about the information. The two places are worthy to visit especially the Nara park and the temple During this cherry blossom season, it brightened the scenery in Nara. It was a nice tour. Our tour guide Nana is very nice. We almost dit not make it to the tour but we’re so glad we did! It’s just that we did not able to see so much of bamboo forest because we were just given an hour to explore it and we need to make it back to the restaurant for our meal. I suggest a tour witout a meal so you’ll have your own time and there are so much food selections around. Nara park was fun for my toddler she’s not afraid of deers she even touched them. I love Todai-ji temple it was the highlight of our tour! It’s so big and feels so ancient. It was a nice tour. Our tour guide Nana is very nice. We almost dit not make it to the tour but we’re so glad we did! It’s just that we did not able to see so much of bamboo forest because we were just given an hour to explore it and we need to make it back to the restaurant for our meal. I suggest a tour witout a meal so you’ll have your own time and there are so much food selections around. 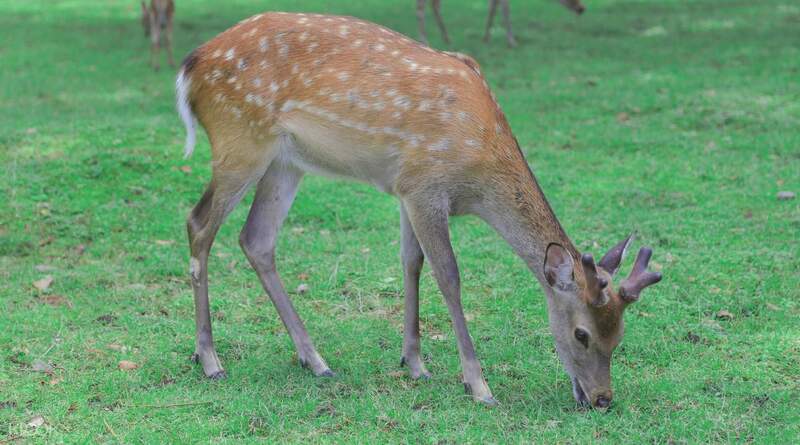 Nara park was fun for my toddler she’s not afraid of deers she even touched them. I love Todai-ji temple it was the highlight of our tour! It’s so big and feels so ancient.